Description of "Anger Management (eBook)"
- difference between short term anger and long term anger. - how watching an anger management movie can benefit an individual. 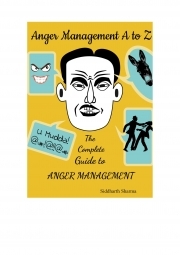 Reviews of "Anger Management (eBook)"